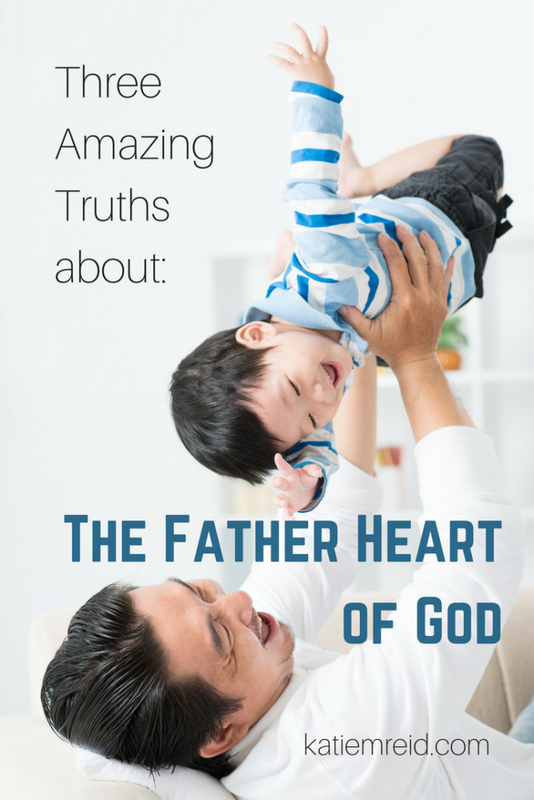 For decades, I believed that my Heavenly Father was disappointed with me. I wasn’t measuring up to the standard of perfection, so my inner dialogue was full of scoldings. See? You did it again. You messed up. Will you ever be free from this? You better try harder because you’re falling behind. You should do more and be more in order to make Him happy. These accusations tore me down. But in my stubbornness, I was determined to try harder and be better. After all, I prided myself on measuring up and even exceeding expectations. The gold stars, the pats on the back, the thumbs up fueled my efforts. But soon I was weary from all the work of trying to meet heavy demands. I was living like a slave, not a daughter. A slave toils to earn her keep. A daughter rests in her position as an heir. A slave worries that she won’t be enough. A daughter knows that she doesn’t have to be enough in order to be loved. A slave aims to please the Master. A daughter delights in her Dad who is already pleased with her, because she is His. Toil. Worry. Striving. These are the marks of a slave who fears her Master is never satisfied. Rest. Peace. Delight. These are the characteristics of a daughter who knows the acceptance of her Father. God’s standard of perfection has been met through Christ’s perfect sacrifice for our sins. If we have received forgiveness for our sins, by believing in Jesus as our Savior, then God sees His perfection when He looks at us. We can live freely, knowing Christ’s work on the cross was enough to satisfy what the Law demanded. And now nothing we do or don’t do separates us from the love of God (see Romans 8:31-39). God has clothed us with a robe of righteousness that covers us, even when we fall short or fall down. (see Isaiah 61:10). Jesus’ righteousness replaces our filth when we believe in Him. His robe remains on us because His sacrifice was enough to cover all our sins—past, present, and future. We don’t lose God’s favor when we sin because He is well-pleased with His Son who resides within us. We are free because Christ has redeemed us from what we deserved (death and destruction). God loves us enough to discipline us and redirect us. The good news is that we are in right standing with God because of Christ. Jesus sits at the right hand of God because His work was completed on the cross so we can rest from our striving and enjoy the Father’s company. Through Christ, we are released from slavery and embraced as a daughter. When we sin, He corrects us and redirects us…but it is from a place of love and patience not anger and disappointment (see Hebrews 4:4-12). May these truths sink down into our hearts. May we silence the scolding voice, by tuning in to the love that the Father has for us. In Christ, we are called daughters, not slaves. We are loved, delighted in, accepted. Enjoy your position as a daughter as you delight in the love of the Father. Since 1993 co-founders Jim & Lynne Jackson have worked in the trenches with parents of all kinds outside of the Connected Families name – single parents, adoptive parents, parents of teens, parents of kids with intense behavior challenges, parents in blended families, parents of wealth and parents in poverty, and any other kind of parent you can think of. 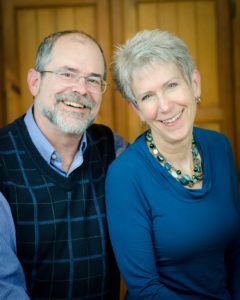 Jim & Lynne began Connected Families in 2002, and with their growing team, they are committed to bringing you content that will challenge, encourage, and equip you to be the thoughtful and confident parent you long to be.